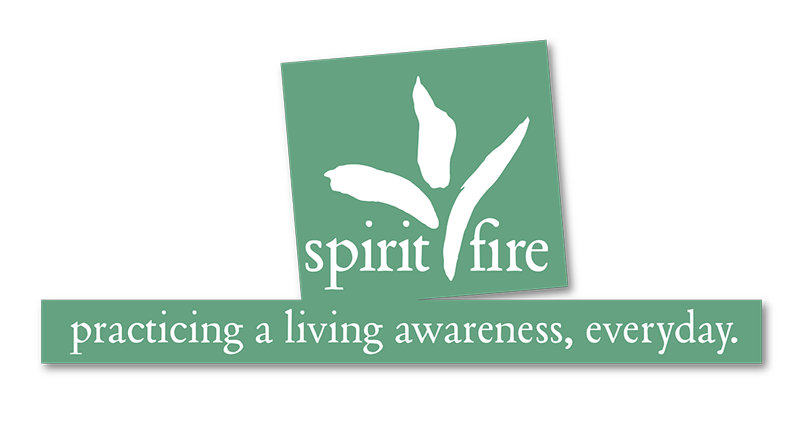 Spirit Fire is a 501 (c)3 non-profit educational organization. We are committed to conscious, sustainable living through education; to the arising of human integrity through mindfulness and meditation; and to well being through service and generosity of spirit. Spirit Fire is dedicated to free online meditations, your contributions tremendously support that endeavor. We offer online lectures and classes, as well as Living Awareness meditation retreats at our retreat center in Leyden, MA. Your support makes a real difference in making all of these happen.